How many people use the metro on a daily basis? What stop do they get off at? How long is their journey? We can now answer all of the above questions through the coallition of the Quito City Council, the "Banco Interamericano de Desarrollo" and LUCA and further understand the flow and behaviour of Quito's citizens. LUCA Transit is the platform that gives users access to anonymised mobile data to estimate the movements of people throughout the city. The system collects trends and aggregates mobile data from Telefonica's network to understand how the segments of the population as a whole behave. Figure 1: The number of Telefónica users in Quito exceeds 1.4 million. Taking Ecuador a specific case, Telefónica have 4.4 million users nationally and in Quito they have access to 1.4 million users. Telefónica manage and anonymise their users data with the utmost care in terms of security and privacy. To apply this technology, Quito was divided into 673 urban areas with 30 rural areas, this allows us to evaluate the flows between all areas of the district. This information gives the municipality the ability to create exact studies on the future users of the city's transport system. 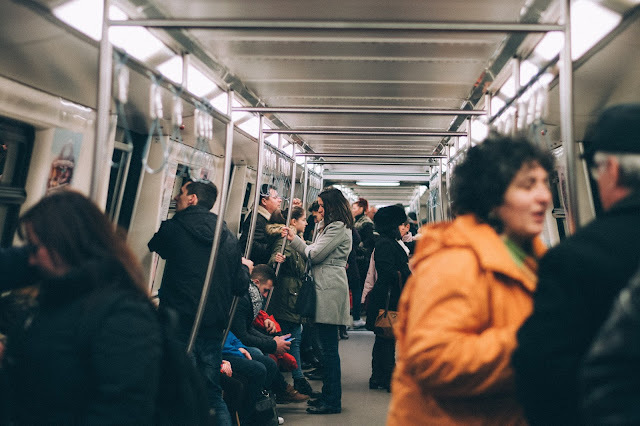 The information will detail data such as the movement of people through each metro stop, the number of passengers per metro line, how long a person spends on the metro and will also detect the starting point of their journey. Figure 2:Quito has 700 zones with more than 180.000 users that transmit data throughout their journeys. These type of solutions have already been successfully implemented in other countries such as Spain, Brazil, Colombia, Peru, Chile, Mexico amongst other countries in Central America and Argentina. Another successful example includes the Nuequén City Council collaboration with LUCA to analyse the urban mobility with LUCA Transit. This included the number of trips generated between the areas of analysis and also both the purpose of the trip and hourly distribution of each trip. Mobility management is not an easy task for public bodies in cities globally. 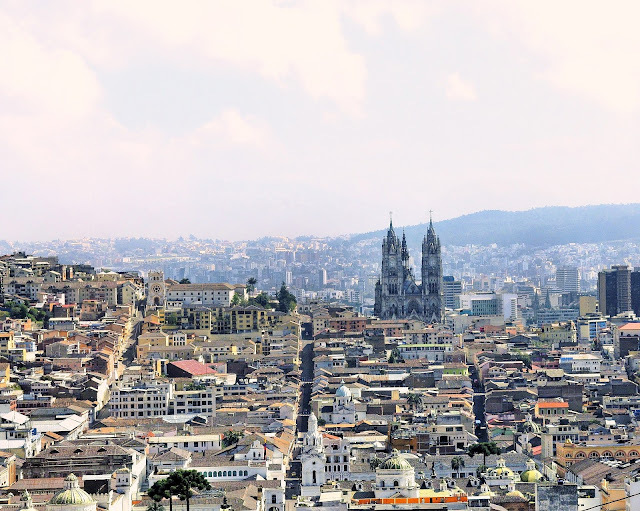 However thanks to Big Data and initiatives such as LUCA Transit cities such as Quito will be able to improve their mobility conditions therefore improving the living conditions for their citizens.